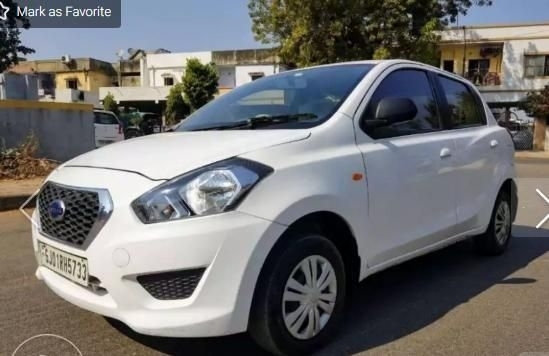 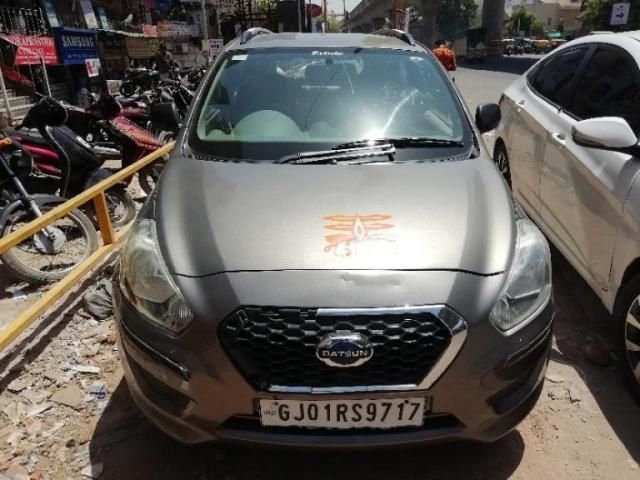 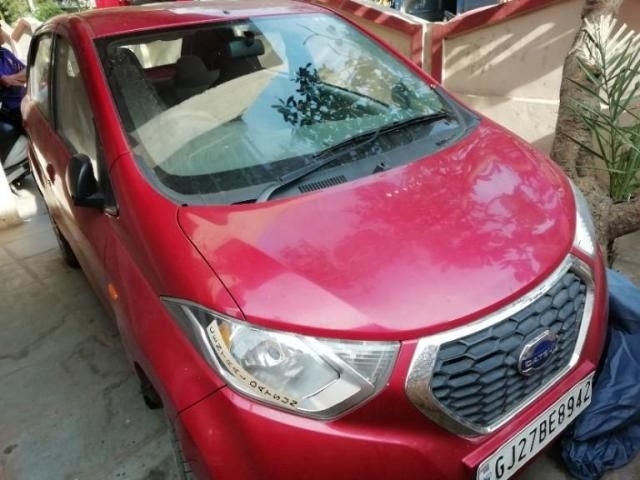 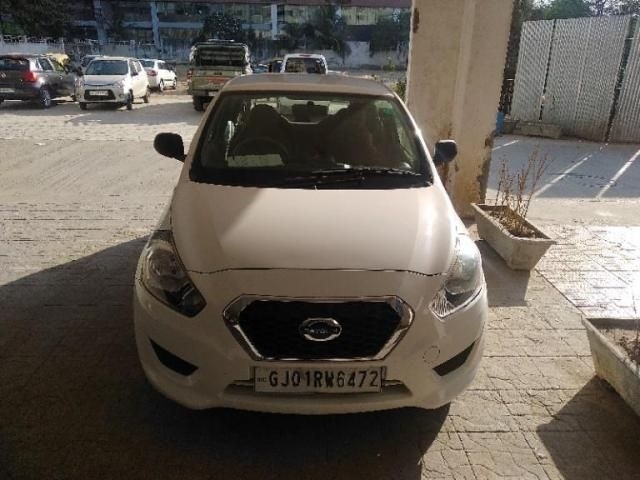 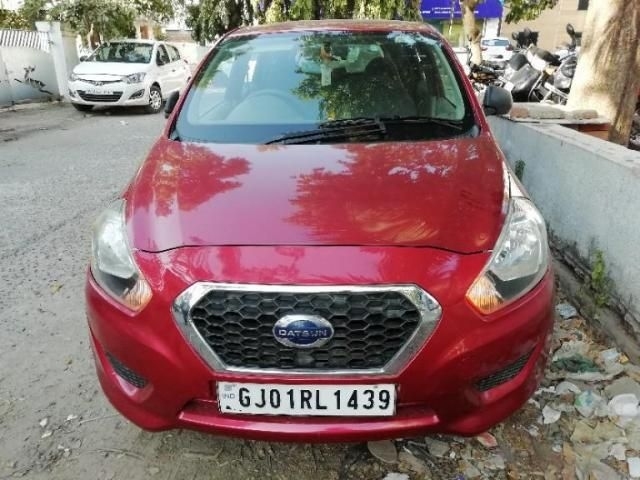 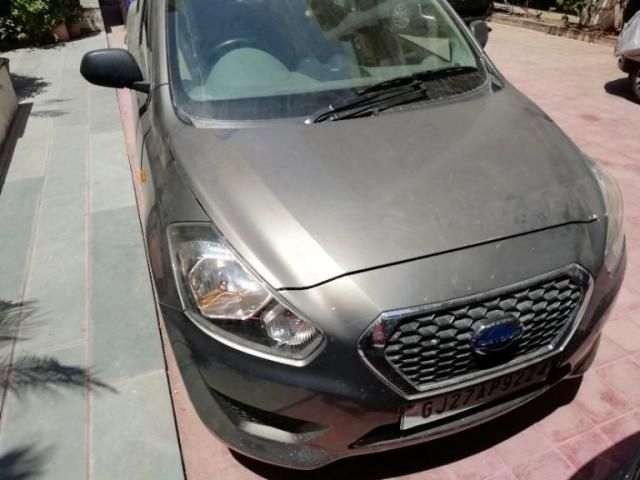 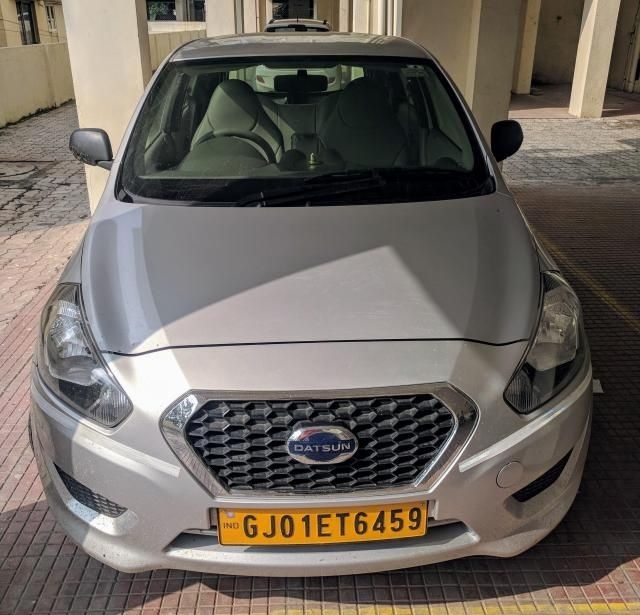 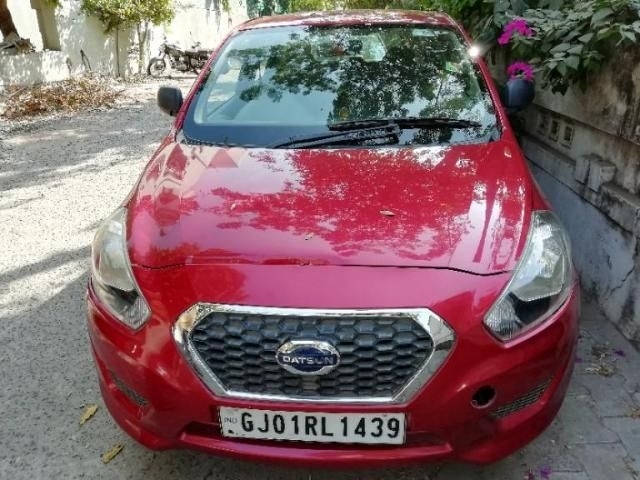 There are 13 Used Datsun Cars in Ahmedabad available for sale online in two different pricing formats – Fixed Price and Best Offer. 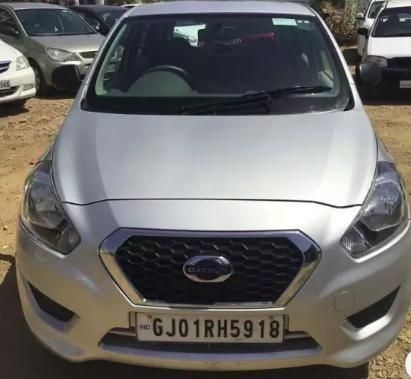 Used Datsun Cars available in Ahmedabad at starting price of Rs. 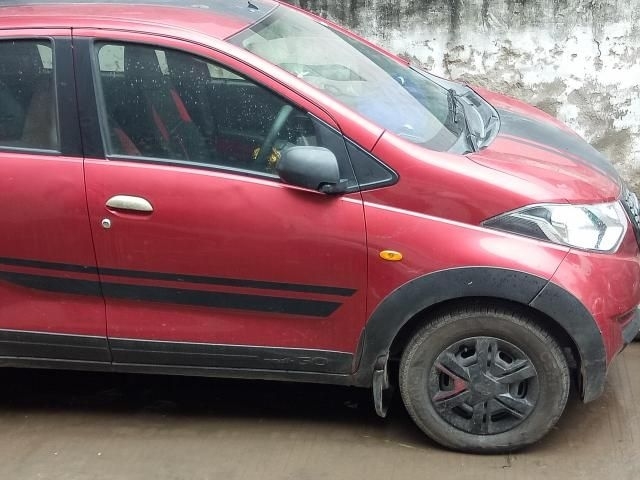 2,35,000. 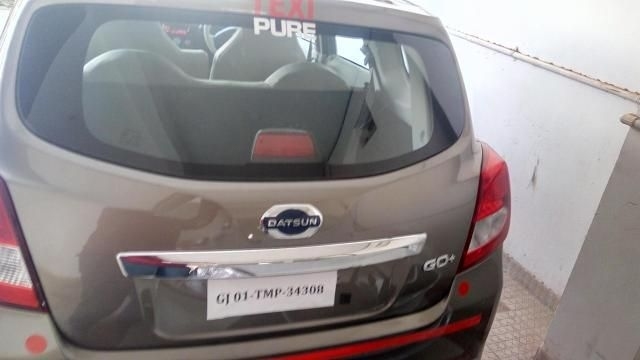 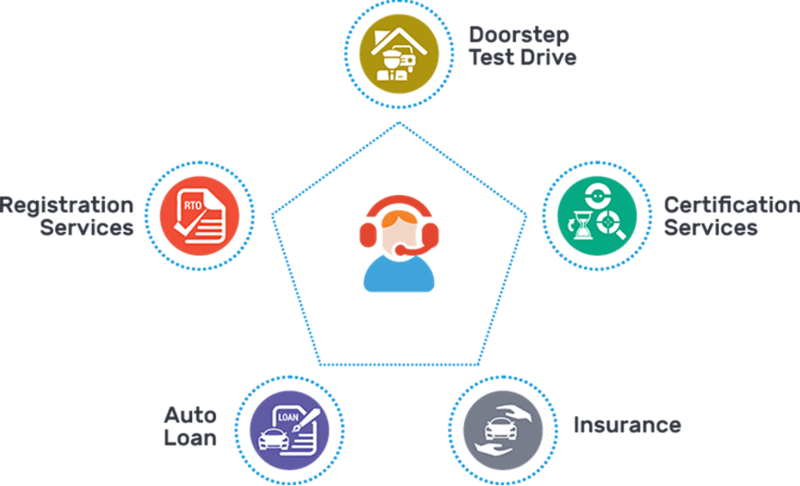 All Used Datsun Cars available in Ahmedabad come with Full Circle Trust Score and 100% Refundable Token Amount. 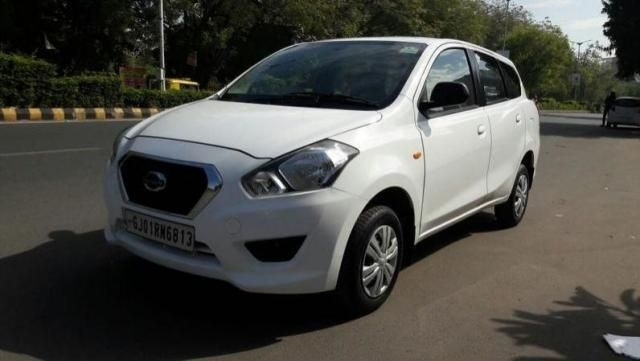 Few top Used Datsun Cars models are Datsun go plus, Datsun go, Datsun redi-go.